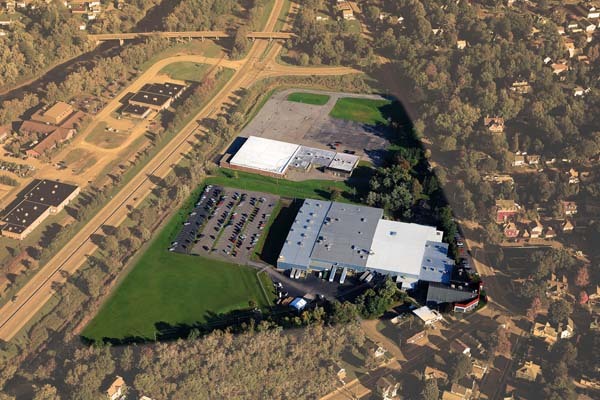 MEADVILLE, Pa.–C&J Industries recently purchased a 53,000-square-foot building and associated property located in Meadville, Pennsylvania, that will address the company's long-term growth needs for manufacturing and warehouse space resulting from multiple years of double digit growth. Since 2007, the company has more than doubled in sales revenue, the company said in a press release. The building is adjacent to C&J Industries and sits on 10 acres of land. "In 2011, C&J added 28,000 square feet of manufacturing space and a Q.A. lab," stated Rob Marut, president and CEO of C&J Industries. "With this new building, C&J can reconfigure our existing plant to optimize production flow." Jerry Sargent, C&J Industries' vice president, added, "The purchase of the new building will increase our footprint from 162,000 square feet to 215,000 square feet. We have several automated assembly projects coming online, so this added space is vital for our continued growth. We now have the option to configure our manufacturing space to align with our market segments."